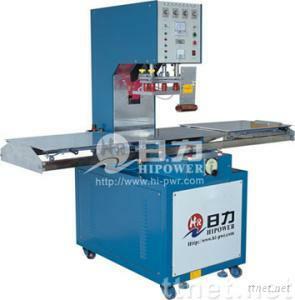 Using high Q oscillation value is installed in this machine which is stable and reliable in output. High sensitive spark depressing circuit is used for preventing mould damage. The rotating-plate,pusher-tray structure can improve the production effectively. The cylinder propping positioning gadget can make precise positioning of turntable.